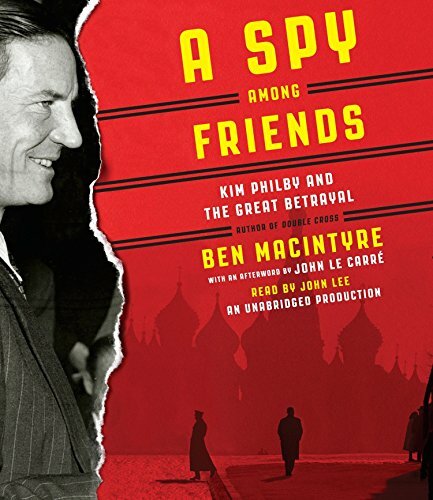 Synopsis: Master storyteller Ben Macintyre’s most ambitious work to date brings to life the twentieth century’s greatest spy story. About the Author&colon; BEN MACINTYRE is a writer-at-large for The Times of London and the bestselling author of Double Cross, Operation Mincemeat, Agent Zigzag, The Napoleon of Crime, and Forgotten Fatherland, among other books. Macintyre has also written and presented BBC documentaries of the wartime espionage trilogy.